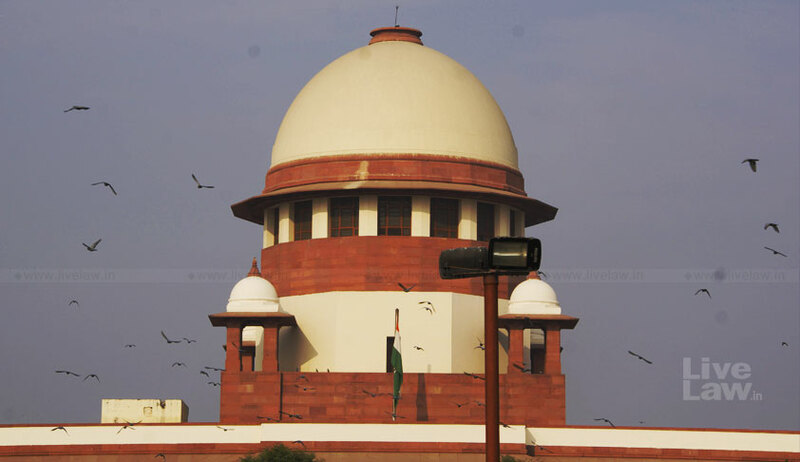 The Supreme Court bench of Justices A. K. Sikri and Ashok Bhushan on Friday issued notice to the Centre on a string of petitions challenging the Scheduled Castes and Scheduled Tribes (Prevention of Atrocities) Amendment Act of 2018. However, the bench declined to stay the Amendment without according an opportunity of being heard to the government. The Union of India has been required to file its response within 6 weeks. Inter alia, Advocates Prathviraj Chauhan and Priya Sharma have moved the apex court in a PIL praying that the 2018 Amendment to the Scheduled Castes and Scheduled Tribes (Prevention of Atrocities) Act of 1989 be struck down as being in the teeth of Articles 14, 19 and 21 and violative of the basic structure of the constitution.